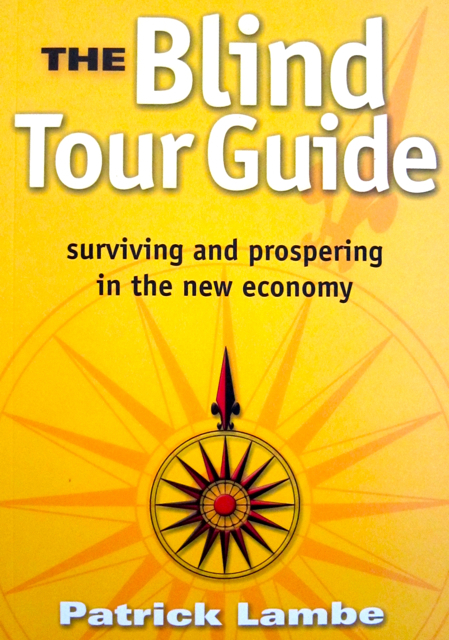 In this highly readable book, published in 2002, Patrick Lambe explores the impact of technological change on business and working life, providing a frontline view of the day-to-day changes that accompany one of the most incredible transformations of society in the world today – the much debated new economy. Though the book’s context and perspective are written from Singapore, the issues discussed are global ones. The thoughtful analysis and engaging style of its British writer range widely over new economy issues from the forests of Sweden (becoming rapidly depleted of women), to the cyber cafes of Kazakhstan (where teenagers eye Australian immigration rules). Along the way he makes brief forays into history to display the older resonances with how humankind has adapted to technological change in the past, and to draw pointers for how organizations can continue to learn, innovate and manage risk in the connected economy. Published by Times Publishing Group in 2002.